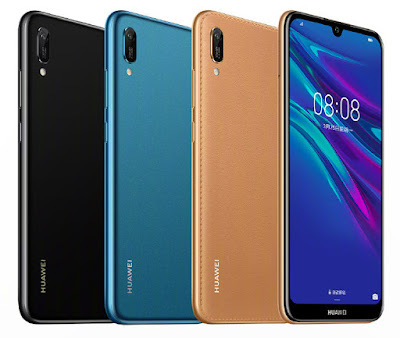 Huawei has introduced Huawei Enjoy 9e and Enjoy 9S smartphones in China. 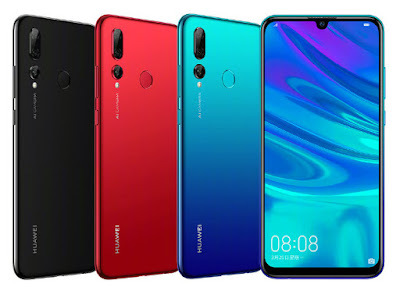 Huawei Enjoy 9e has a 6.09-inch HD+ Dewdrop notch display powered by MediaTek Helio A22 SoC with 3GB of RAM and 32GB Storage. Dual SIM device runs on Android 9.0 (Pie) with EMUI 9.0. On Camera, it has a 13-megapixel camera on the back with f/1.8 aperture and 8-megapixel front camera packed by a 3020mAh battery. Huawei Enjoy 9S comes in Black, Red and Blue colors priced at 1499 yuan for the 64GB storage version and 1699 yuan for 128GB storage version. Huawei Enjoy 9e comes in Black, Blue and Gold colors priced at 999 yuan.